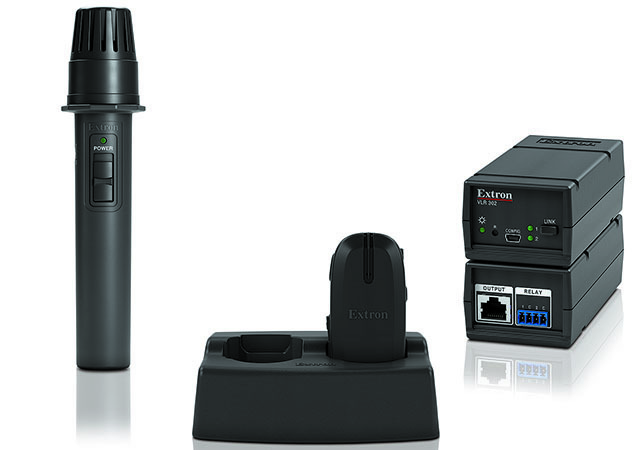 Extron Electronics, a manufacturer of classroom audio and video solutions, today unveiled a new, wireless microphone system designed to evenly distribute a teacher’s voice throughout the classroom. The new VoiceLift Pro Microphone System uses “digital transmission and pairing in a dedicated spectrum to provide superior performance over traditional systems,” according to a company news release. Additionally, the system utilizes radio frequency technology made exclusive to voice communications rather than using an infrared system that can be interrupted by environmental factors like sunlight and room lighting, providing increased reliability. For a live demo, Extron Electronics is exhibiting in booth 1733 at TCEA this week in Austin, TX, Feb. 6-8. To learn more, visit the Extron website.